We have some key creative relationships with dance-makers, teachers and artists in and out of Cornwall. These associates are not a finite group we are constantly engaged in evolving creative relationships with interesting dance artists and artists from other disciplines. Antony was born in Birmingham in 1959 at the same time and place as the Mini. He studied dance at Worcester College under the late Joan Russell. After graduation in the 1980s he set up “Little Kids Construction Company” travelling all over the UK making site-specific dance-theatre with thousands of young people, working in schools, galleries, theatres, youth clubs, museums, detention centres, rural settings and back-streets. In 1986 he went to South Yorkshire to set up Sheffield and Rotherham Dance Project. In this role he designed and managed dance development programmes for both education authorities, delivering CPD programmes for teachers and driving development of dance in schools. He created graduate training programmes, youth dance networks and large-scale performance events in a variety of settings. He also worked to create a consortium of local theatres to develop an extensive international dance programme. This gave rise to the creation of the Danceworks UK Festival. In 1997 Antony moved to Cornwall as Director of Dance Agency Cornwall, re-vitalising the dance and theatre culture, working with theatres, audiences, schools, youth and community groups, dancers, artists and musicians. Part of this process was a five-year programme of international dance development bringing the best of UK and overseas dance into Cornwall on a range of scales. With a small group of colleagues, Antony set up KEAP, the Arts Education Agency for Cornwall. In 2002, Antony led the organisational transition of Dance Agency Cornwall to “The Works” a development agency for theatre and dance, the first of its kind in the UK. A major feature of his work is the creation of extraordinary performance-based events with large numbers of young people in special sites, including, amongst many others, Road to the Beach 2004 (with Motionhouse Dance Theatre) South Deep to Blood Alley with National Trust (2012). He has worked closely with the English Heritage, National Trust and a host of other partner organizations, producing some of these events in ancient houses, gardens, woods, beaches and harbours. He has worked with almost all of the dance companies in Britain, large and small and works with a large network of performers, artists, sculptors, performers and film-makers across the UK. South West and the National Trust, he developed “Unlocked” an on-going series of creative projects between properties, sites and cultural organisations across the South West. He also produced a number of site-based performance events including the final celebratory event for Bournemouth and Poole’s Cultural Hub, scheduled for 2008 and ‘Imagineers’, a large-scale performance and exhibition event in Cornwall in 2008. During 2010/11 Antony worked with Brightspace, Birmingham and RIO in the SW as a Creative Producer working with schools in Herefordshire, Worcestershire and the South West. Between 2008-12 he worked with a group of young people from across Dorset on an extended project ‘Brownsea Unlocked’. This project developed a new young peoples guide to Brownsea, incorporating art installations using QR codes and also a large-scale outdoor performance event ‘South Deep to Blood Alley’, a young people-led outdoor performance event. Antony raised the £120,000 required for this project over the 4-year period. 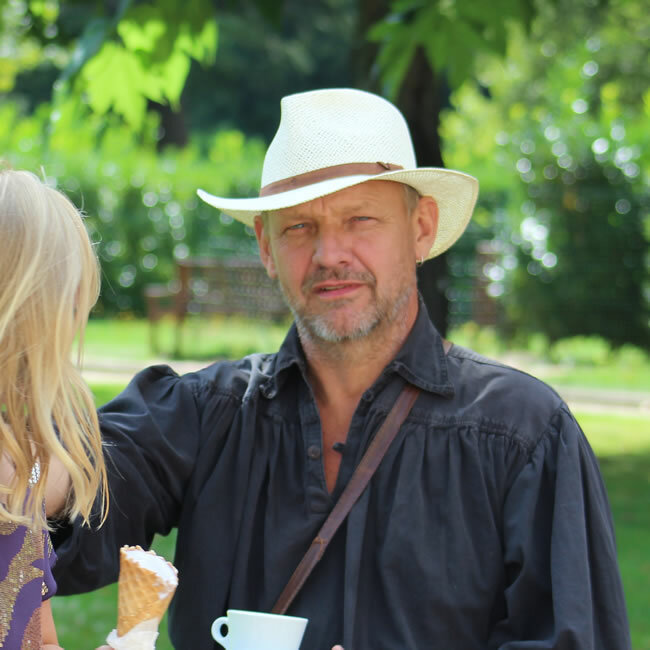 Antony has produced a significant number of performance based events for and with National Trust over the years including Star Path at Lanhydrock with Rambert Dance 2000, Boz Looan, Boscastle Harbour 2002, Polperro Arts Festival 2003, ‘28 Rooms’ at Hidcote Manor, 2009, Brownsea Unlocked, 2010, Christmas fairies at Trelissick 2015, Glendurgan anniversary celebration plus numerous schools performance projects with NT properties. midlands he founded Dance Republic 2 CIC, a vehicle for the development and delivery of a range of dance programmes in Cornwall including producing roles for dance companies. 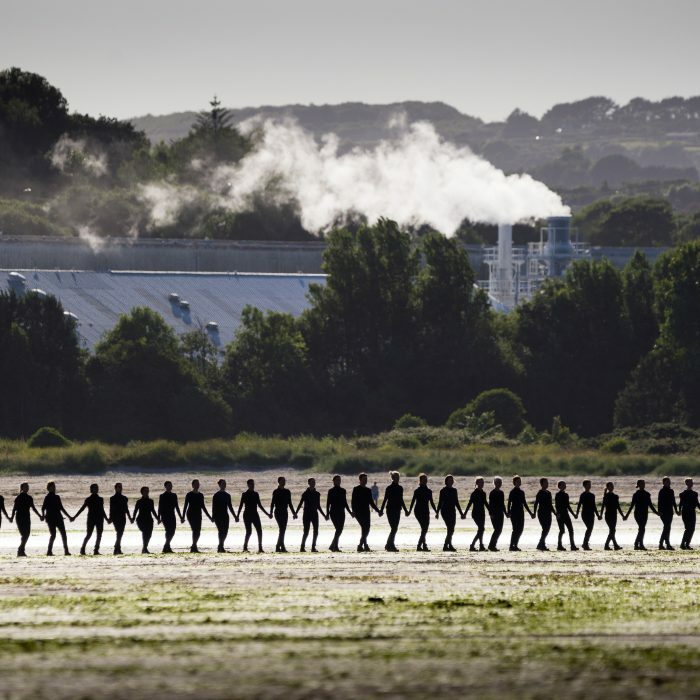 Through Dance Republic 2, he produces the SALT festival of landscape dance across Cornwall, with programmes in 2013, 2016 and 2017 featuring new works by some of the finest choreographers and companies in the UK. He manages ‘Cornwall Dance Partnership’, a creative dance project with over 50 schools across Cornwall and ‘Propeller’ a dance training programme for young dancers in partnership with Falmouth University. In 2018, he produced “Passage for Par” a site-specific dance performance choreographed by Rosemary Lee in partnership with CAST and the Groundwork programme of international contemporary art.